You rocked - well done! FOMS2017 brought amazing video engineers from diverse backgrounds together - particularly open source video framework developers, browser video engineers, Web media engineers and media standards editors. "Met with so many others who care about the open media ecosystem and had insightful and productive conversations with them." "I appreciate people willing to leave a lot of corporate interests at the door." "The democratic process of choosing the topics was fun, short, efficient and really helped focus on what's next interesting." Where will FOMS2018 take us? 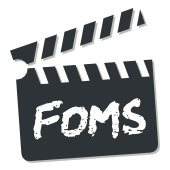 FOMS is the Foundations of Open Media Standards and Software developer workshop, run in un-conference style with organised sessions determined by the participats. 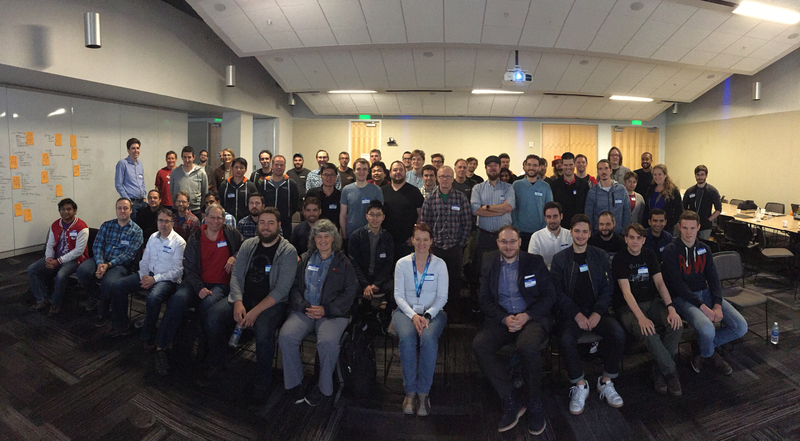 It is a meetup of software developers and tinkerers of all stripes who gather to collaborate, code, and lay plans for future open video technologies and standards. FOMS provides a unique environment where open source media technology developers, Web developers, browser vendors, and media standards developers meet and discuss open media software, including the Web platform as it relates to multimedia applications. We'd particularly like to encourage open source media software developers to participate to gain further breadth in topics over the two days of this year's conference. For more information see the Schedule page. There are also a couple of travel sponsorships available for open source media software developers. Please email the organisers for more information.